The nights are drawing in, and with it, the winter chill. When you’re spending long evenings indoors and blowing off less steam, it can be tempting to batten down the hatches and wait for the season to be over. 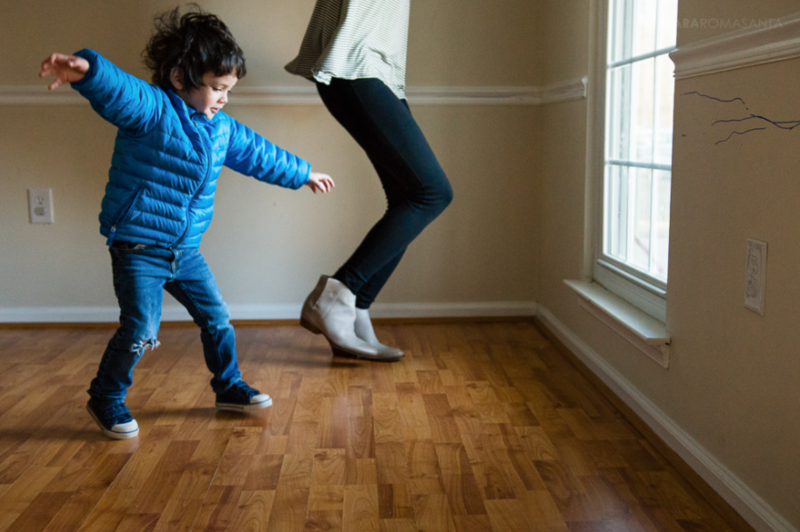 But the indoors needn’t be boring with a little bit of imagination; shake out the cabin fever with these ideas for some indoor family games and activities. Why wait for it to snow when you can brings the snowball fight inside? 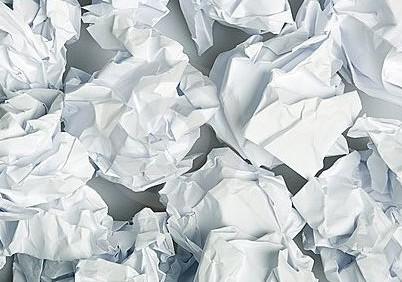 Screw up some scrap paper up into ‘snowballs’ and fire them at your family-turned-opponents. (White Socks work too!) Use furniture to hide behind and let the laughter abound. 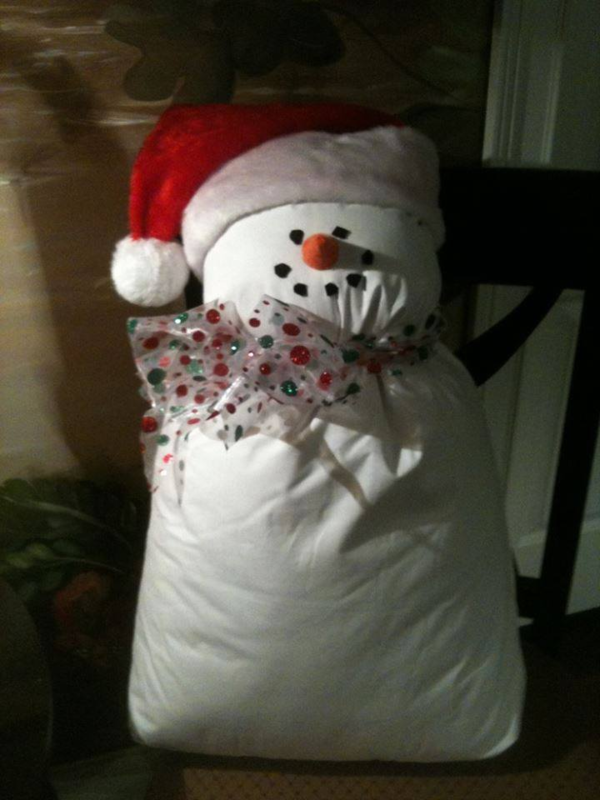 Take the opportunity to gather up all those fired paper snowballs like a feng shui boss and use them to fill up white pillowcases – this’ll make the base for your snowman. Don’t forget to lend him your scarf as a fashion accessory. 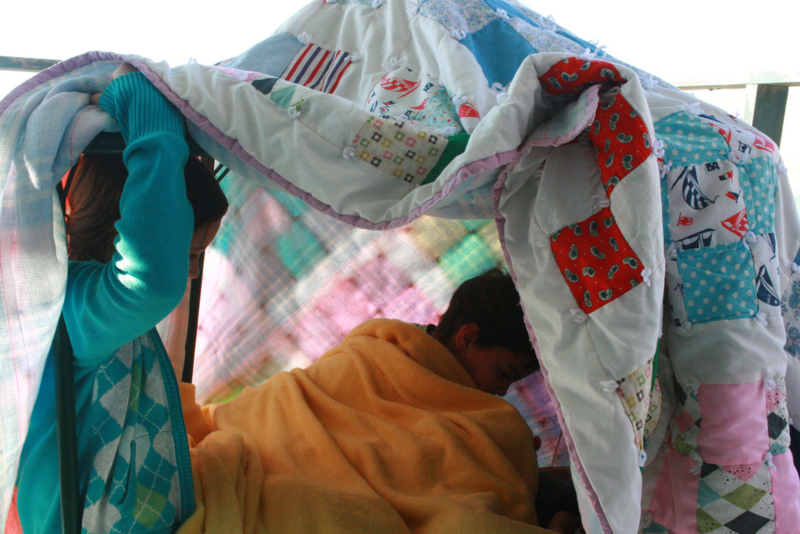 Perfect for hiding and or coshing up, indoor forts are what childhood memories are made of. Drape bed sheets over the kitchen table or even a piece of string, adorn with fairy lights and throw in plenty of pillows for the ultimate den that even grown ups would be envious of. 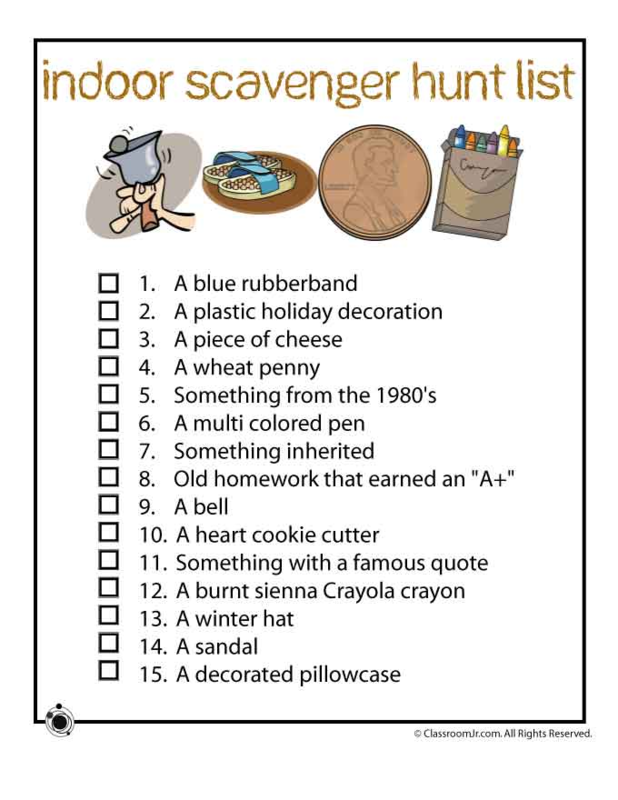 Keep kids occupied while you’re making dinner with a fun scavenger hunt. 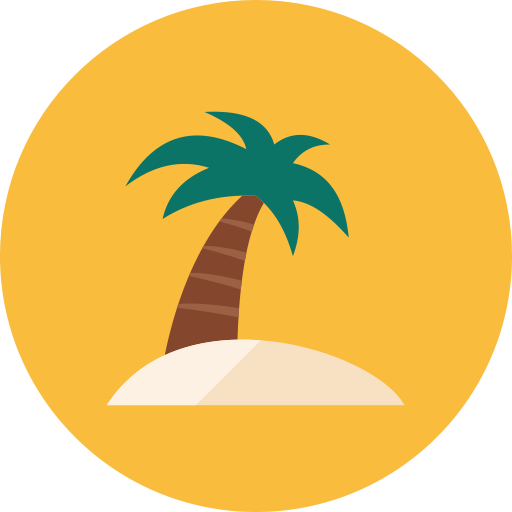 Every object they find is accompanied by a clue to find the next. Hopefully they’ll track down the final one just as dinner hits the table. 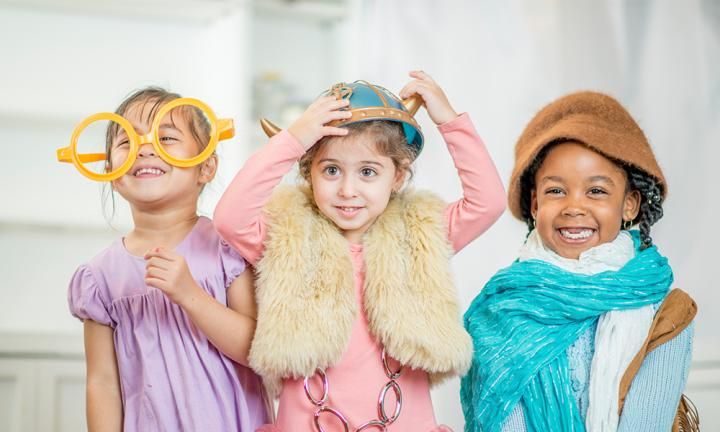 Get the kids’ imagination whirring and let them explore who they want to be. Make it fun and playful – why not get dad to dress up as a fairy? If you don’t have ‘costumes’ to hand, you could always raid each other’s wardrobes and dress up as each other! There’s nothing like pulling out some moves to your favorite tune to shake out that excess energy. Move the furniture to the sides of the room and let it all loose on your makeshift dance floor. Kick it old school with some good ol’ coloring books. 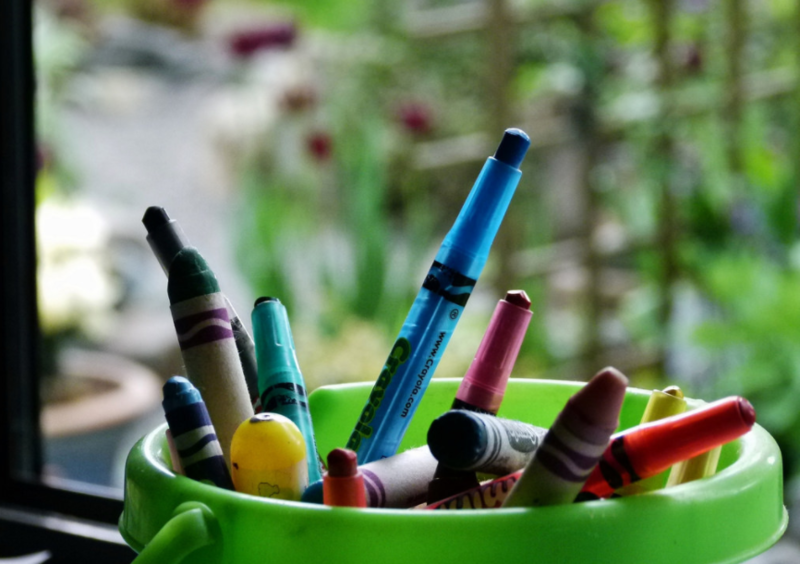 Keep kids engaged, encourage their artistic side and de-stress with this classic evening activity. Little do they know they’re also practicing mindfulness. 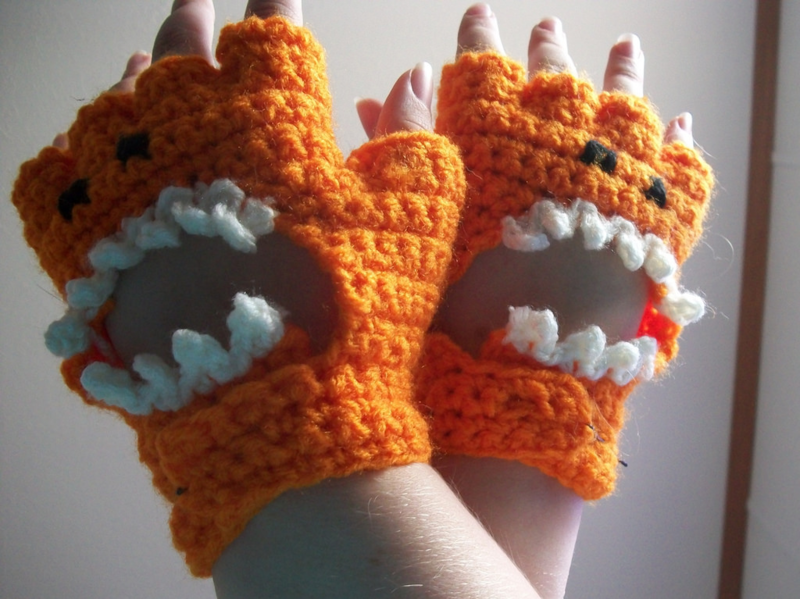 Gather your winter gloves and transform them into monsters. Use cotton balls for eyes, and cut out felt in a jagged line for some scary teeth. Why not pretend to be monsters when you’re all done with your design work? Rawr. Snow or no snow you can still decorate your windowsills with this easy craft. Cut a perfect circle on a piece of paper (use a plate or a round tape). Fold the circle in half and half again. You should have a cone shape. Next, make random cuts all around the edges of the folded paper. That’s right, just keep snipping away! 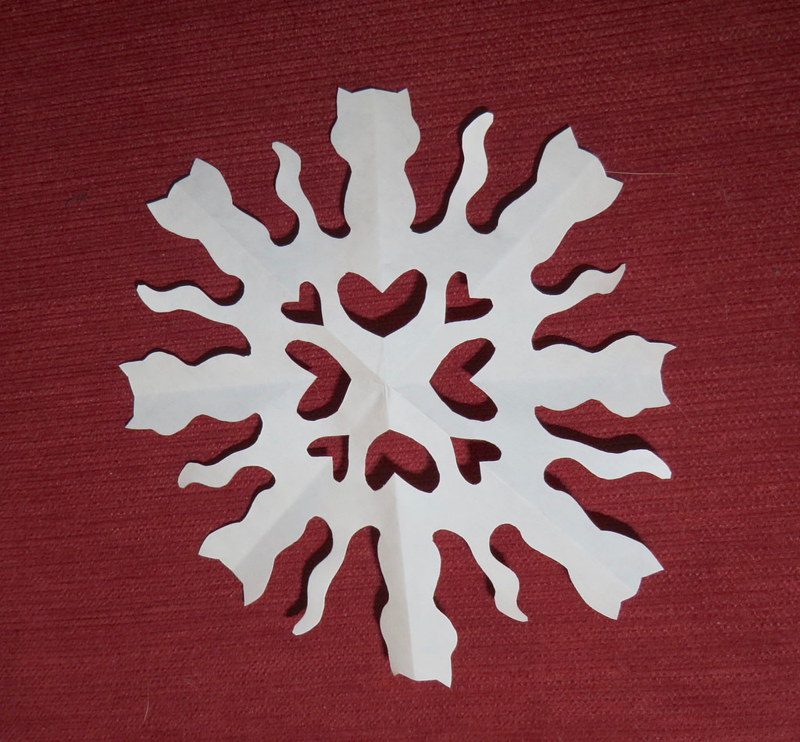 Finally, when you unfold the piece of paper you will have an incredible symmetrical snowflake design. Great job! Believe it or not you must add a pinch of salt to your hot chocolate mix. It makes a world of difference. 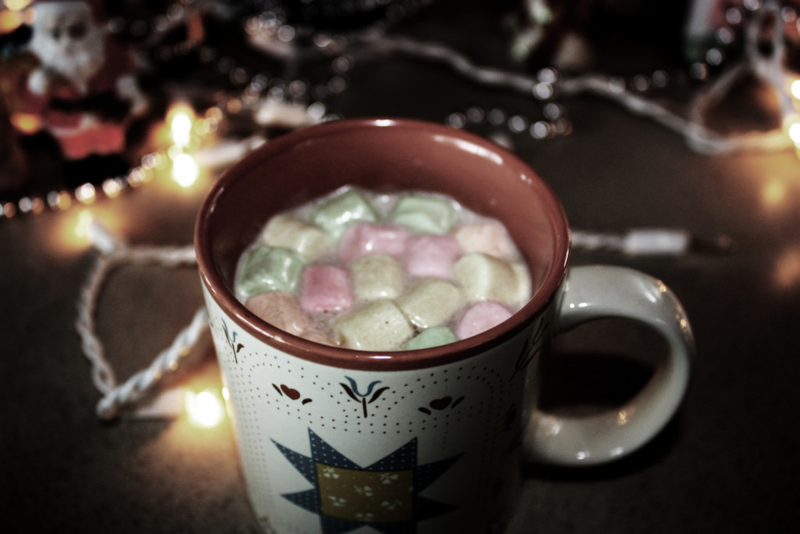 If you don’t fancy it, adding marshmallows will still be an excellent addition. This isn’t a game per se but sipping hot chocolate as a family in the living room opens up to great quality conversation.